The Oswego Township Supervisor is the chief executive officer of the township. He serves as Supervisor of General Assistance and chairman of the Oswego Township Board of Trustees. The supervisor is a voting member of this Board. 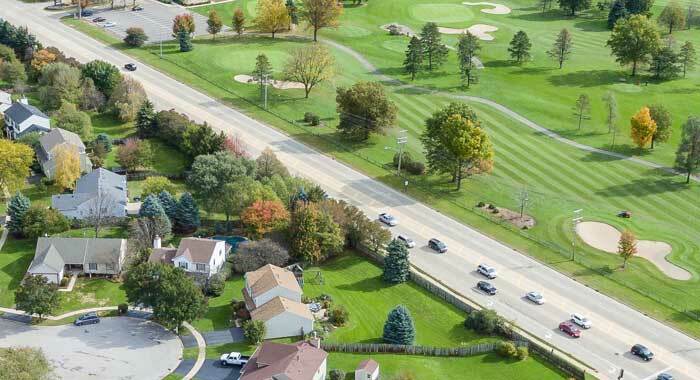 The supervisor has numerous financial reporting responsibilities and is the treasurer of all Oswego Township funds including cemetery funds and is the ex officio treasurer of the Road and Bridge funds. The Oswego Supervisor receives and pays out all the moneys raised in the township for defraying Oswego Township charges. The supervisor must also prepare and file with the Township Clerk a full statement of the financial affairs of Oswego Township. However, effective Jan. 1, 2012, a new law allows townships to publish a ‘notice of availability’ instead of a full Treasurer’s Report.